In many cultures, some couples put just as much effort into their pre-wedding ceremonies as they do for the wedding itself. However big or small, The Tamarind Tree takes great pleasure in hosting the traditional ceremonies that comes along with wedding events. The merriment that started off since the two families came as one, it does not just stop with the bride’s departure to her husband’s home. With so many rituals, colours and functions, the wedding ceremonies can be considered a festival by itself, and The Tamarind Tree would like to be a part of each. Indulge in the perfect mix of modern sophistication and old-world charm as you celebrate your special occasions with us. Be it reception or any other wedding event, step into marital bliss with a delightful fervour at The Tamarind Tree, one of the spectacular venues in Bangalore. Taking luxurious hospitality to the extremes of enchanting experience, our most coveted banquet at The Tamarind Tree is the place you can relax in captivating surroundings and celebrate your Sangeeth ceremony. With the serenity that this puja is performed, there is no place more sacred than The Tamarind Tree that can assure you a revered event for a life to come. 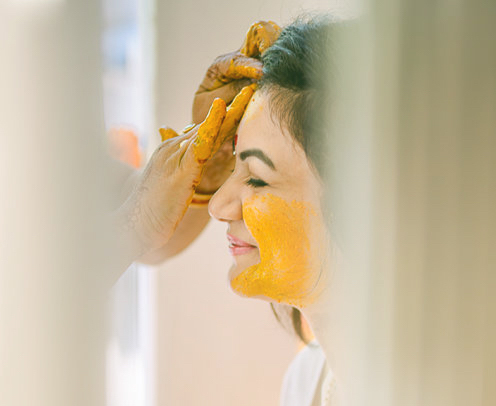 When painted are the spaces like the color of the haldi yellow, it signifies the colour of the moment. The Tamarind Tree is excited to offer its enchanting venue ensuring all your events are truly memorable. As the road to marriage becomes more formal with the engagement ceremony, choose The Tamarind Tree to make this road filled with delight and merriment. 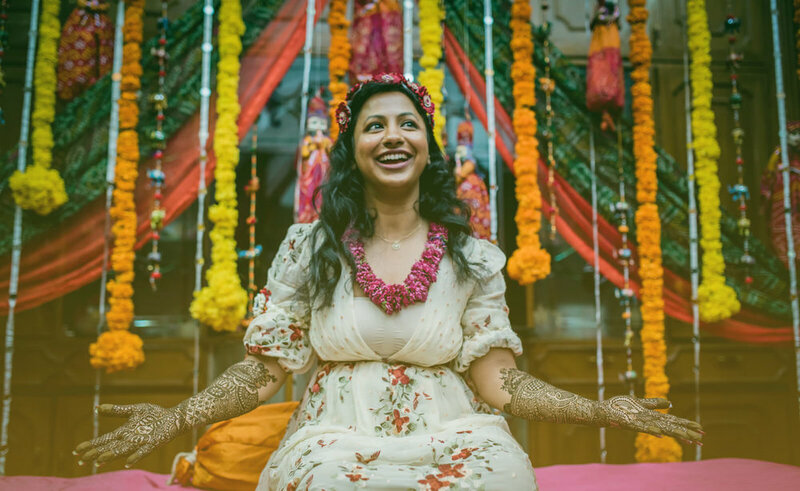 Celebrated by the Bride's family, the Mehandi Ceremony is an amusing ritual observance that derives its origin from the Traditional Indian customs. 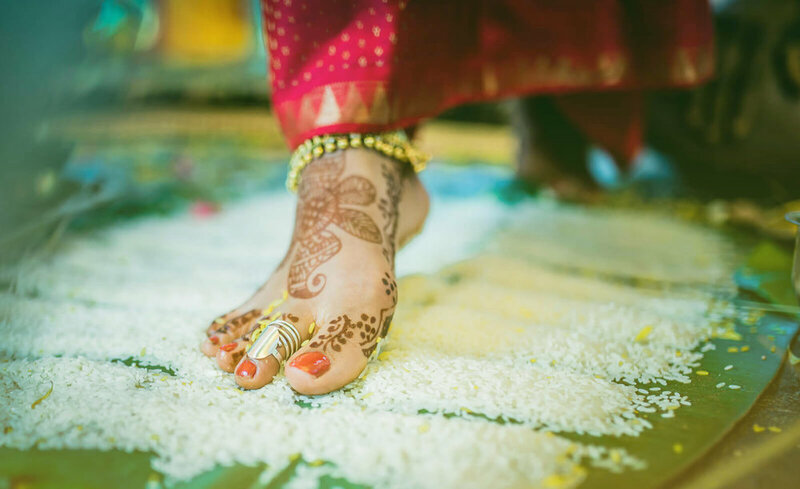 In this ceremony, Mehandi is put in the hands and feet of the bride. 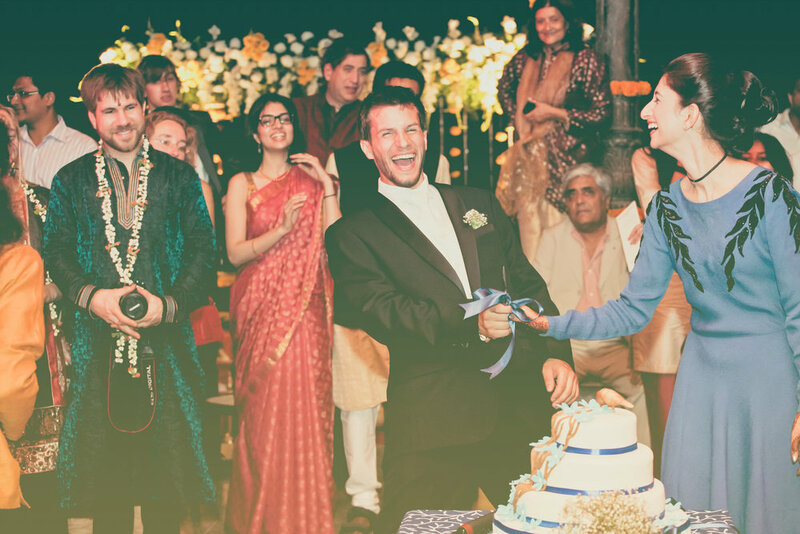 To ensure that your Roka ceremony is one of its kind, we ensure the wedding is a smooth affair, an event that kins and friends have ever witnessed. The Tamarind Tree is excited to have you you with its vintage charm and unrivalled intricacies.